School books, camp gear and yoga clothes get along just fine in the all-purpose Driven Backpack. Crafted with tough polyester ripstop fabric, it's outfitted with rubberized end panels and padded, adjustable shoulder straps. 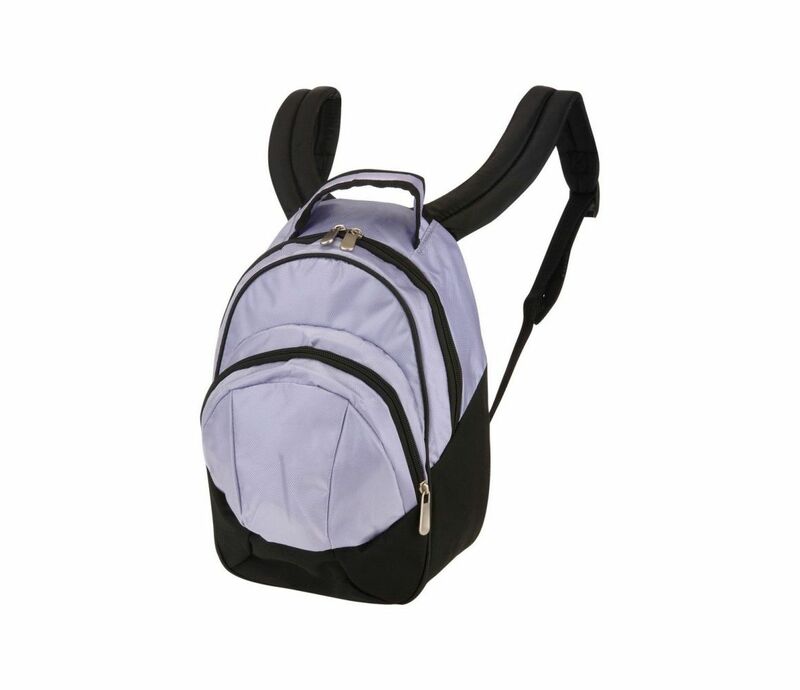 The roomy main compartment features molded foam pockets that host everything you need. Large main and small zip compartments.